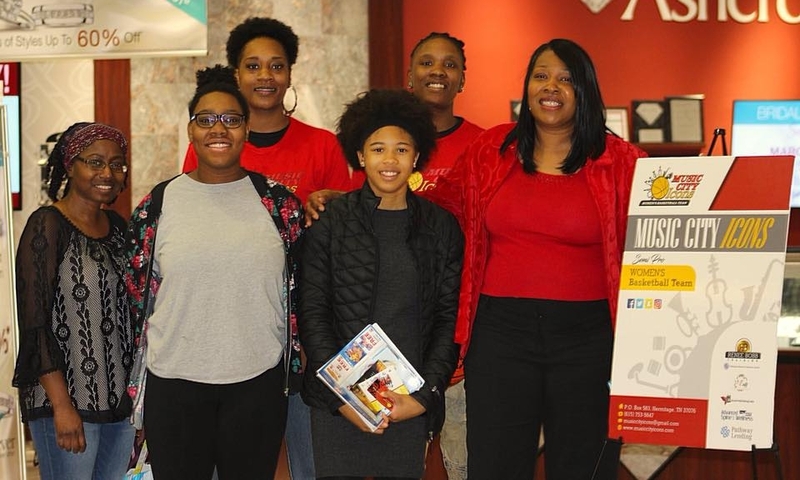 Founded in January 2017, the team finds its home in Nashville, Tennessee. 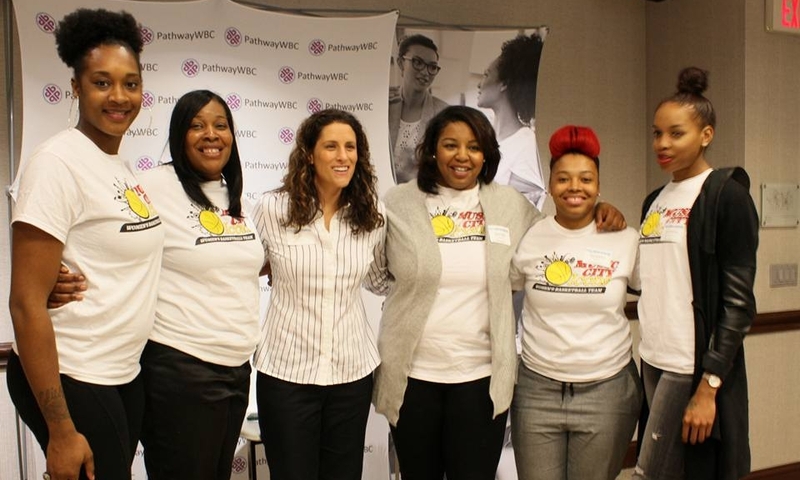 The icons compete in the Women's Blue Chip Basketball League (WBCBL), which is the "premier professional development basketball league for women." 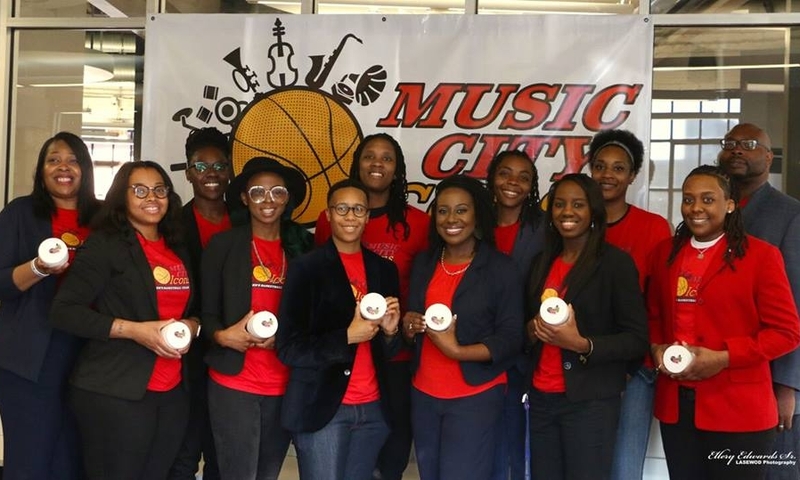 The Music City Icons is comprised of 10 dynamic women basketball players who desire a second chance at a professional basketball career. We develop and prepare players to play in the WNBA as well as overseas professional basketball teams. The purpose of the Music City Icons Women's Basketball Team is to provide our players with opportunities beyond basketball. Our program is designed around opportunity and development. + Launched a crowdfunding campaign to raise $10,000, and successfully reaching our goal on July 31, 2017. + Hosted the SEC 2018 Downtown Dribble for over 500 kids in partnership with the Bridgestone Arena and the Nashville Sports Council. + Successfully completed the Bunker Labs Cohort Veteran Entrepreneur Training program hosted by the Nashville Entrepreneur Center. + Played in the WAB Cancer Awareness Tournament which is sponsored by former NBA player Wayne Buckingham. He recognized two cancer survivors. 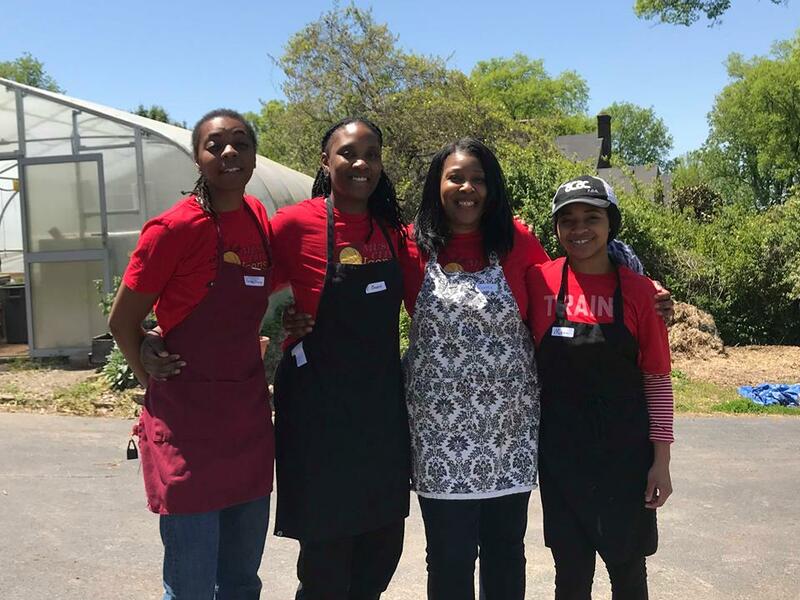 + Had three of our star players try out at the WNBA Combine hosted at the NCAA Final Four Women's College Basketball games for an opportunity to play in the WNBA.